Kylee comes to us from Idaho and is currently licensed in Oregon and Idaho. 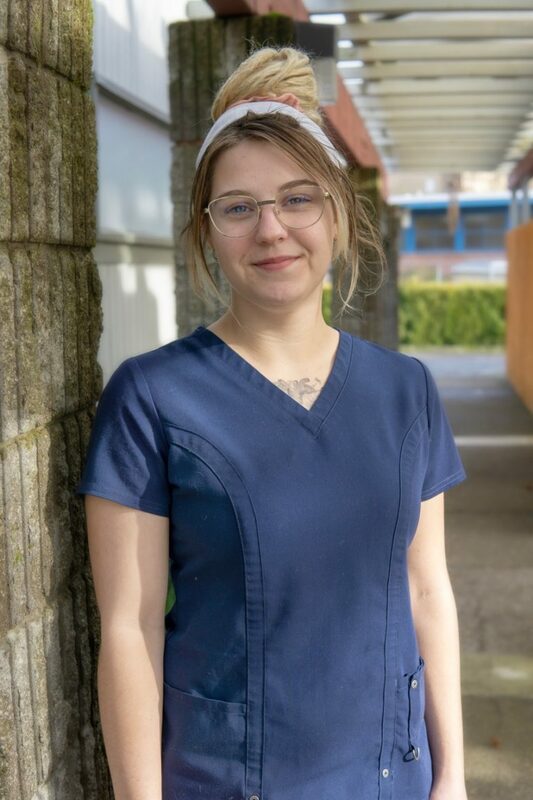 Kylee has a passion and appreciation for the mind-body connection and is mindful of that in every massage. She is certified in hot stone, cupping, facial cupping and incorporates Swedish Massage with Trigger Point Therapy. Kylee is always eager to learn about muscles and pathologies, as well as always being interested in finding new ways to help her clients.